On January 1st, the tax overhaul law, known as the Tax Cuts and Jobs Act (TCJA), officially went into effect. The passage of this law had a number of important consequences, but one of the most critical involved alimony and how it is calculated for tax deduction purposes. To learn more about this law and how it could affect your own divorce, please contact one of our dedicated spousal support attorneys today. Before the changes made by the TCJA went into effect, alimony payments could be deducted by the person paying spousal support come tax season, while those who received alimony from an ex-spouse were required to report those payments as taxable income. Starting on January 1st, those who file for divorce and are ordered to pay alimony are no longer permitted to take a federal income tax deduction for those payments. Instead, all alimony payments will count towards the payor’s taxable income, a change that could result in some parties paying thousands of dollars in additional federal income tax. It is important to note that the tax rules regarding child support have not changed, which means that child support payments are still not deductible by the payor and are not included as taxable income by the receiving party. 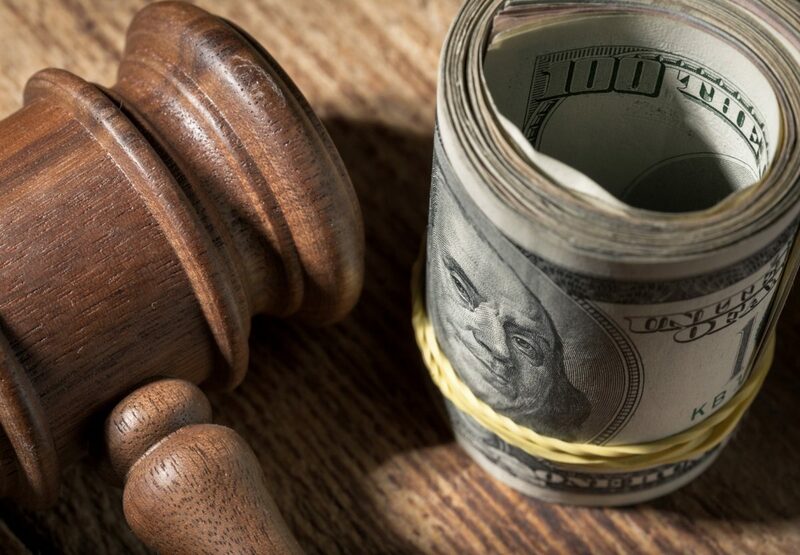 Does the New Alimony Law Apply to Everyone? The alimony-related changes that were made to the tax code this year do not apply to taxpayers who are already paying or receiving spousal support. Alimony payments for these individuals will continue to be deductible for the payor and reportable as taxable income by the receiving party. Because the new changes do not apply to those who already have an existing alimony order in place, these individuals should take great care when making modifications to existing agreements to make sure that all tax breaks will remain in effect. The parties do not live in the same household or file a joint tax return. The changes made to alimony deductions, however, do apply to all couples who obtain divorces in 2019. The alimony-related provisions of the TCJA could have important implications for those who go through the divorce process going forward. For an explanation of how these changes could affect you, please contact one of the dedicated Michigan spousal support attorneys at Iafrate & Salassa today.